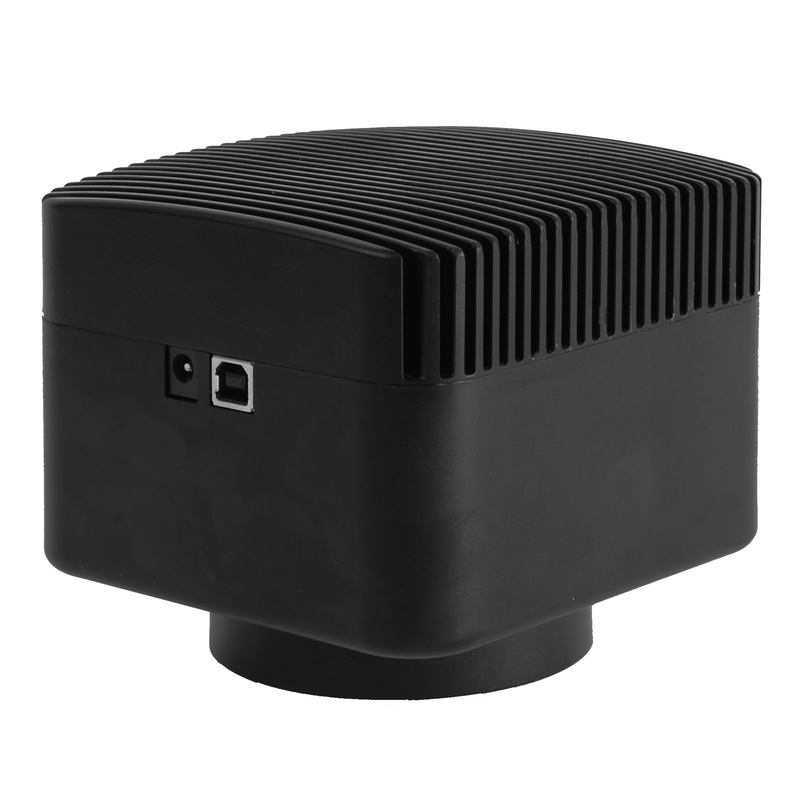 ToupTek SCCCD camera adopts semiconductor cooling peltier chip technique to keep Sony Exview HAD or HAD CCD sensor (The image-picking device) at low temperature. This will greatly increase the signal to noise ratio and decrease the image noise. Besides, integrated heat pipe-heat sink technique is used to transfer the heat to the camera housing fins. No fan is needed to keep the camera from vibration. USB2.0 is used as the data transfer interface. 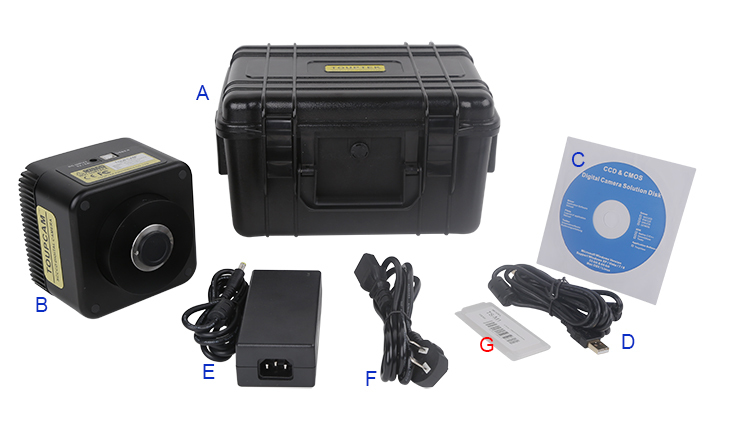 The SCCCD can be widely used in low light environment and microscope fluorescence image capture and anaysis. 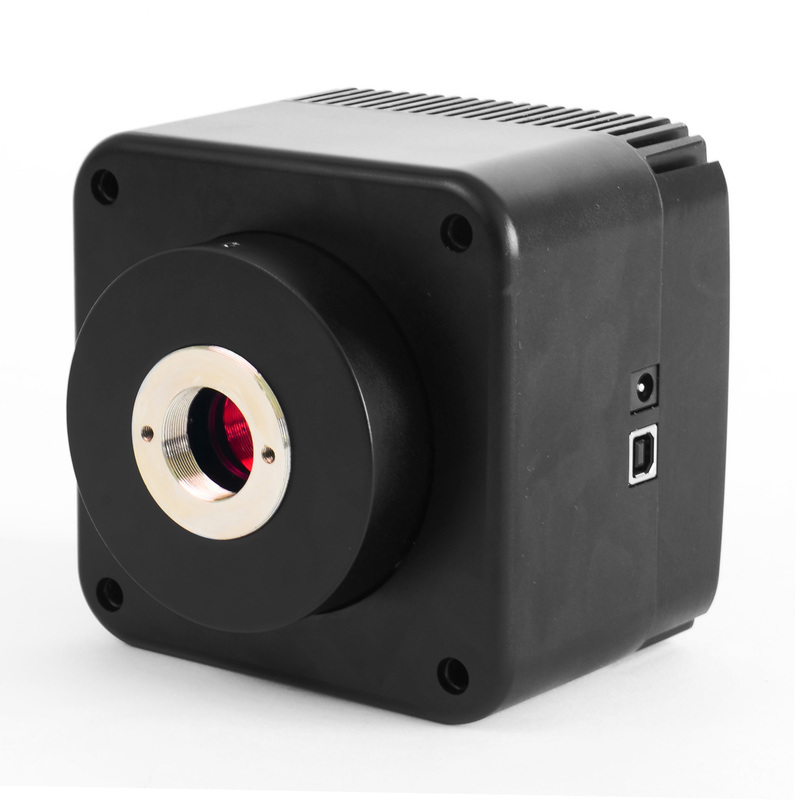 The SCCCD camera body, made from tough, CNC alloy, ensures a heavy duty, workhorse solution. 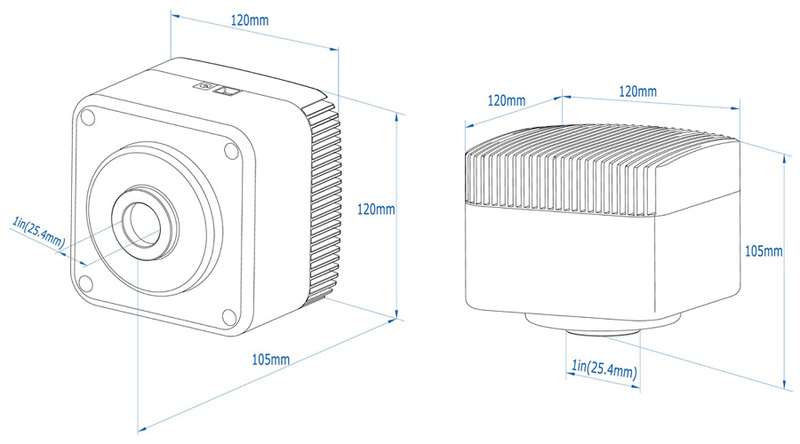 The camera is designed with a high quality IR-CUT to protect the camera sensor and block the IR light. No moving parts included. This design ensures a rugged, robust solution with an increased lifespan when compared to other industrial camera solutions. The long time exposure captured images with ToupTek SCCCD camera have high color productivity and no thermal noise.